Høxbroe Umpff - remixEP out now! 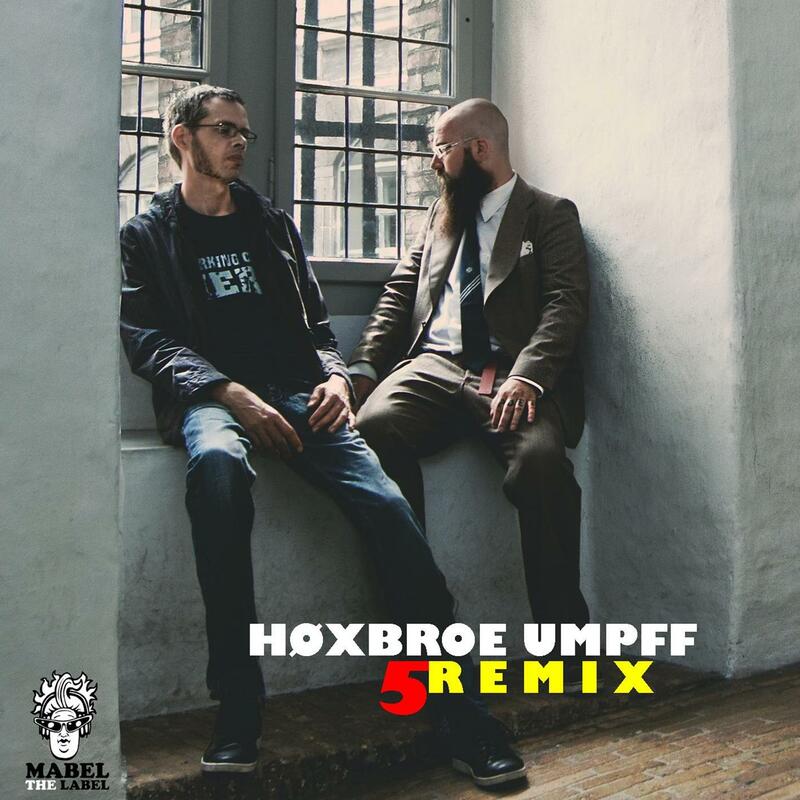 Høxbroe Umpff were featured in a live-recording at independent TV-station TVmarineret. For those of you unable to catch the show, which was recorded in March, the whole 30 minutes are now up on Youtube.